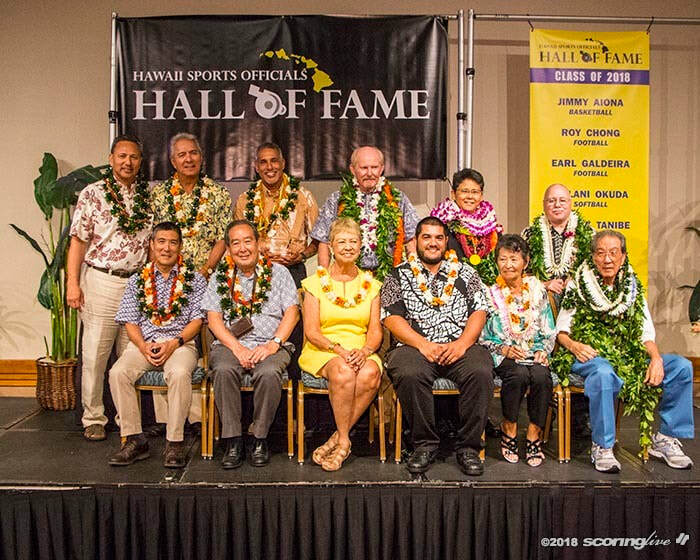 ​You are invited to attend the 2nd Annual Hawaii Sports Officials Hall of Fame Banquet where we will recognize and celebrate outstanding officials who made a significant contribution to the State of Hawaii. This event will be held on Sunday, September 8, 2019, at the Ala Moana Hotel beginning at 5:00 p.m. Check out Hall of Fame biographies and video acceptance speeches in the Honorees and Video Museum sections. 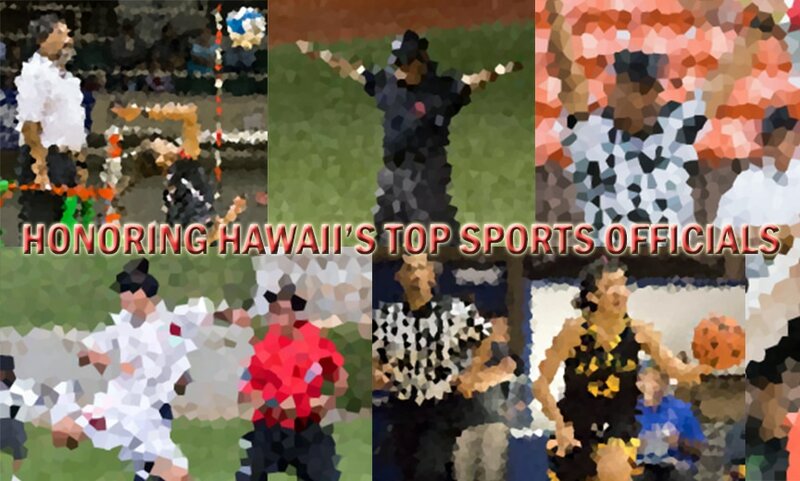 Relive the moments from the 2018 Hawaii Sports Officials Hall of Fame by clicking the 2018 banquet link above or click here. Hawaii Sports Officials Hall of Fame Class of 2018 pose for a group photo.